Pencil drawings, oil and acrylic paintings, airbrushed artwork, caricatures, limited edition prints, general waffling and other mad ramblings! 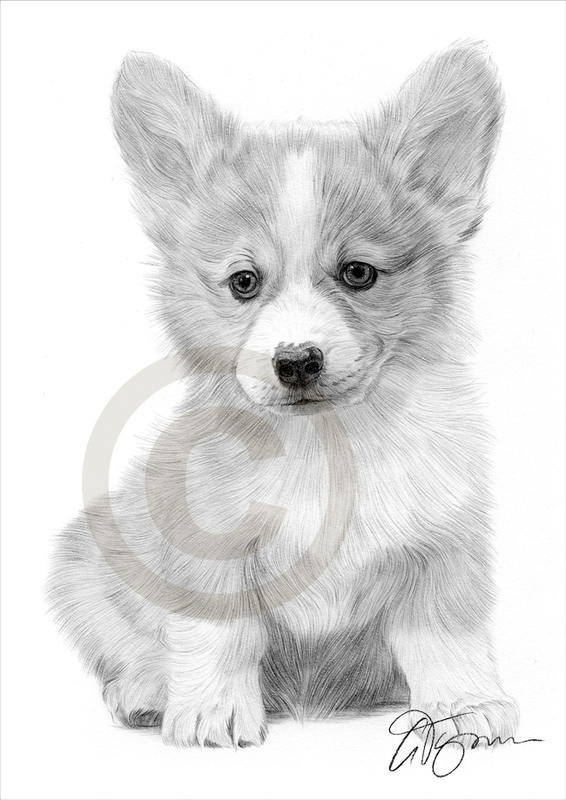 Heres a recent pencil drawing of a Welsh Corgi Puppy completed with black watercolour pencil on watercolour paper. Can be purchased from my website http://www.garytymon.com as a limited edition signed print. 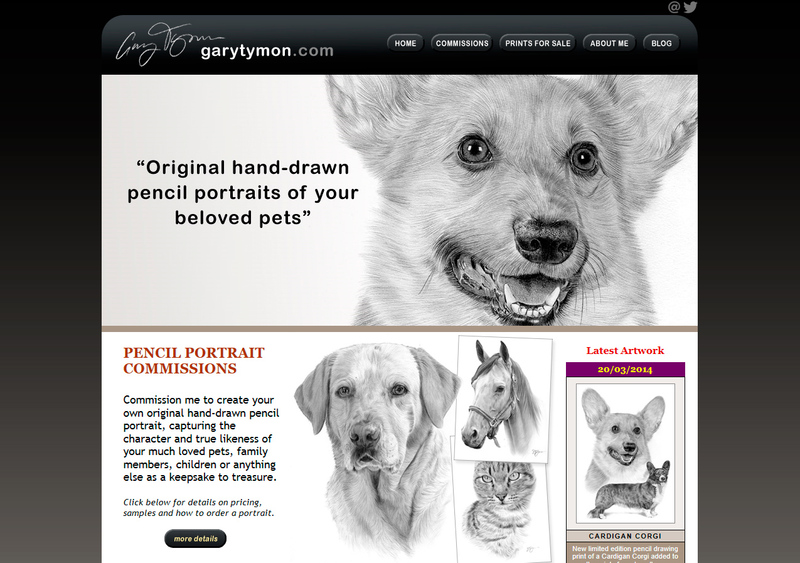 Been hard at work the last 2 weeks redesigning my website – http://www.garytymon.com – As always I needed a refresher course on html and css! Anyway, its up now and working. 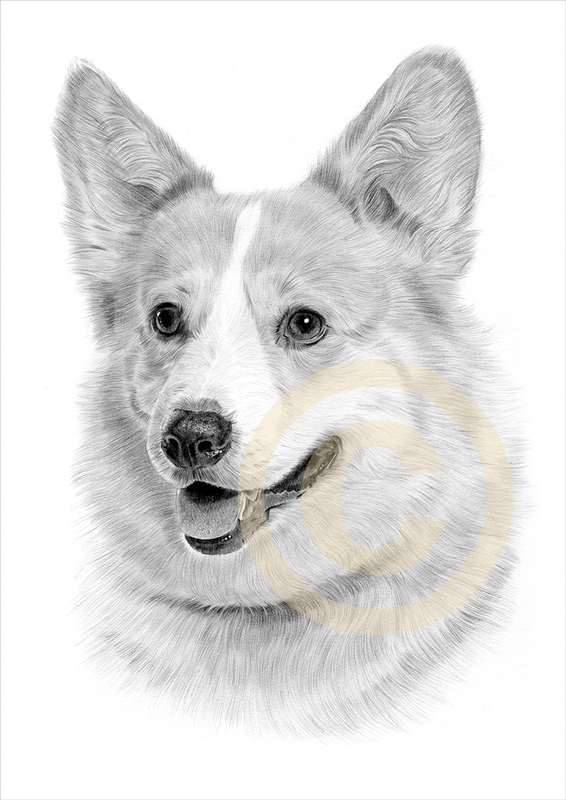 Have totally redesigned the look of it, its now a black and white design to reflect the pencil artwork and the caricatures and airbrush have been retired, its now solely a pencil commissions website with a prints for sale section. 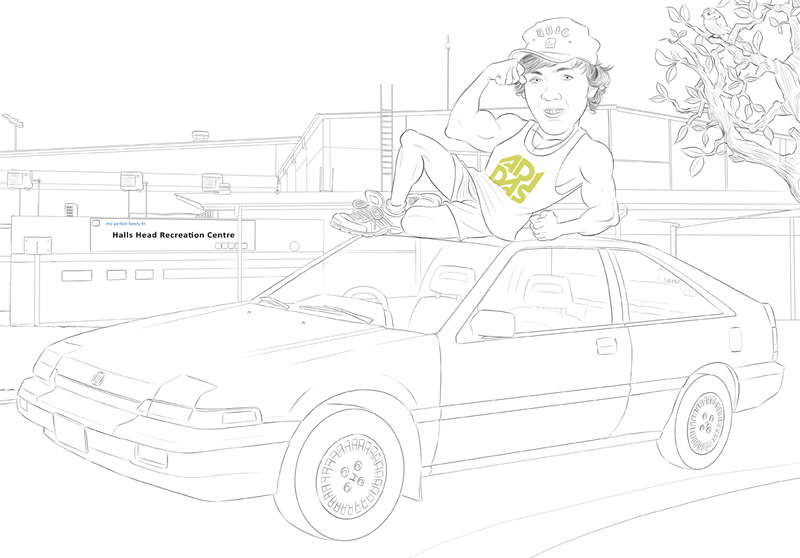 I have also added twitter so I can post when my new artwork becomes available. 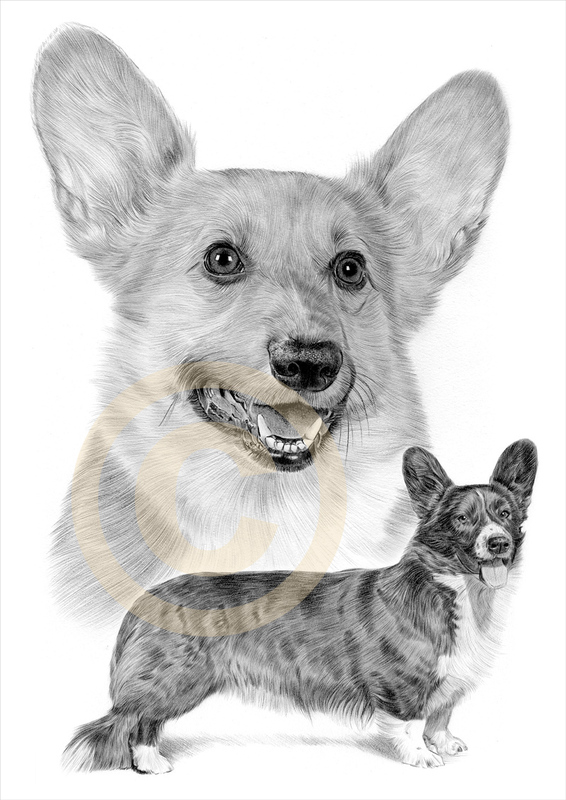 Heres a couple of recent pencil drawings of the Pembrokeshire and Cardigan Corgi, both completed with black watercolour pencil, and also a larger A3 drawing of the Cardigan Corgi merged with a full body drawing. All prints will be available on http://www.garytymon.co.uk shortly. Click images for a larger view. 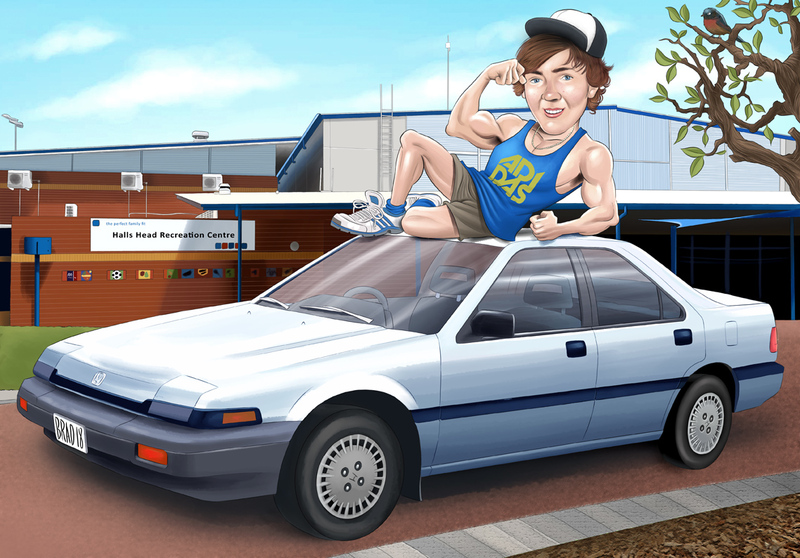 Heres a rough and final artwork for a birthday caricature for Brad, posing atop his car with the gym he works at behind him. 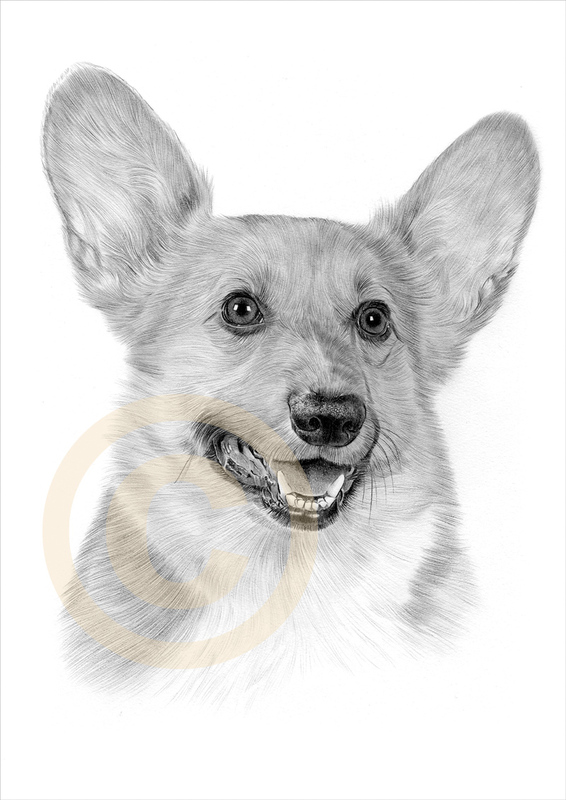 Completed with multimedia airbrush, click for a larger view..